Since 1981, we have been monitoring water quality of the Pomme de Terre river in West Central, Minnesota. We are committed to engaging local people to become informed and active in cleaning up the Pomme de Terre River. 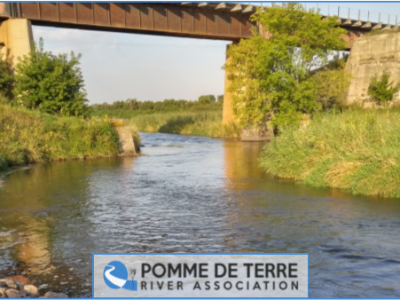 Many other agencies, individuals, and organizations are involved with the Pomme de Terre River Association. With your help we can make the Pomme de Terre River a great resource for all to enjoy.